Trump Fumes Over Special Counsel Mueller's Probe - Integration Through Media ....! 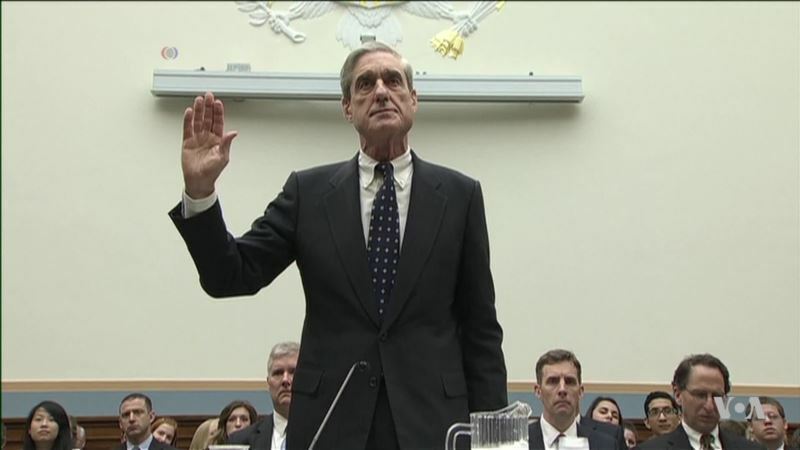 (VOA): Intrigue and uproar has spiked yet again in Washington regarding the Russia probe, with renewed questions arising about the future of Special Counsel Robert Mueller's investigation. VOA's Michael Bowman reports, days after a top FBI official was fired, U.S. lawmakers are warning President Donald Trump against any intention he may have to instigate Mueller's dismissal.